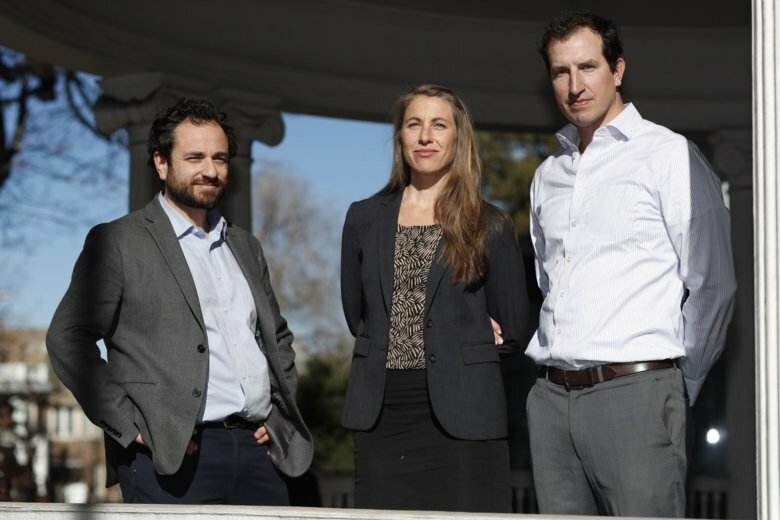 “This settlement is designed to get as much of the class funds to as many class members as possible,” said David Seligman, director of Denver’s Towards Justice, which filed the lawsuit in 2014. “As a former au pair and career nanny, I feel hopeful about this settlement,” said Tatiane Oliveira, a native of Brazil who now advocates for domestic workers at Boston’s Matahari Women Workers’ Center. However, she said more work needs to be done to protect au pairs’ rights, including setting up a third party to ensure families are complying with all regulations.